Apply to Heartland to earn a degree or certificate from over 70 different programs of study. Start earning college credit by taking Heartland courses chosen by your high school or career center. 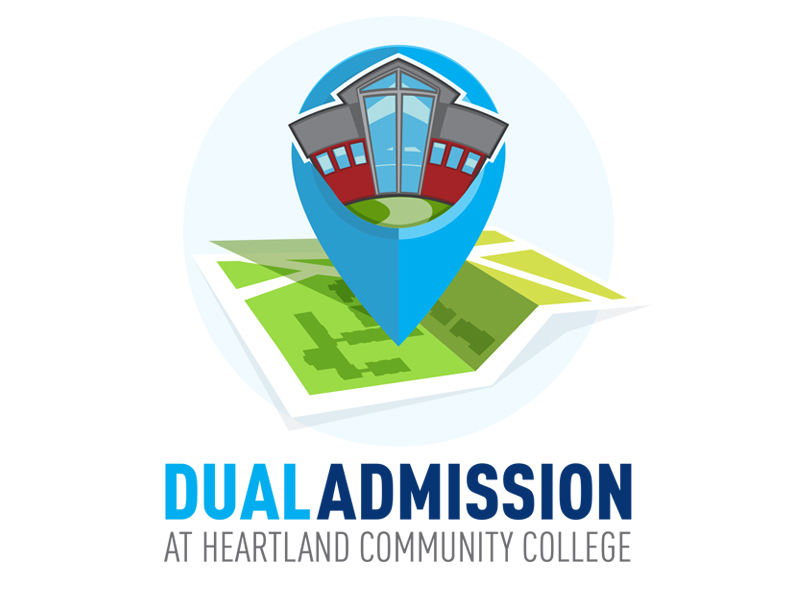 Earn college credit by choosing your own Heartland courses to take on our campuses or online. Attend Heartland as an international student. Enroll in classes for personal enrichment or professional development. Register for learning opportunities to explore, expand and experience new areas of interest. Take tuition-free classes at Heartland to prepare for the GED exam. Improve English skills through tuition-free ESL classes.